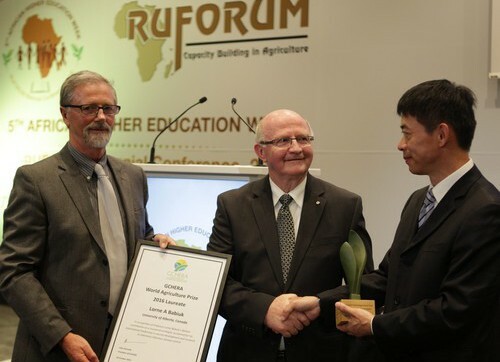 World-renowned virologist named 2016 GCHERA World Agriculture Prize Laureate. The development of six vaccines, developing a world-class research facility and training more than one hundred graduate students and post-doctoral fellows earns Dr. Lorne Babiuk this prestigious international award. 10th GCHERA Conference 2019 – Postponed ! !